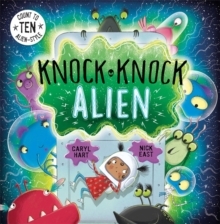 Pages of alien counting chaos will have youngsters laughing ... and learning! 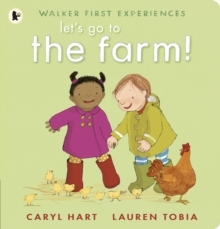 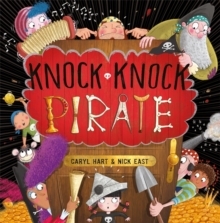 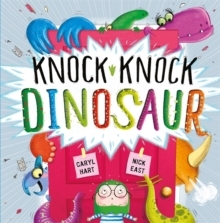 The follow-up to the hilarious Knock Knock Dinosaur and Knock Knock Pirate - from award-winning author Caryl Hart, creator of How To Grow A Dinosaur, and bestselling illustrator Nick East. 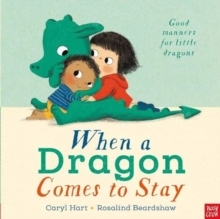 When some aliens blast her house off into space, it's up to this little girl to navigate among the stars.